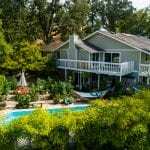 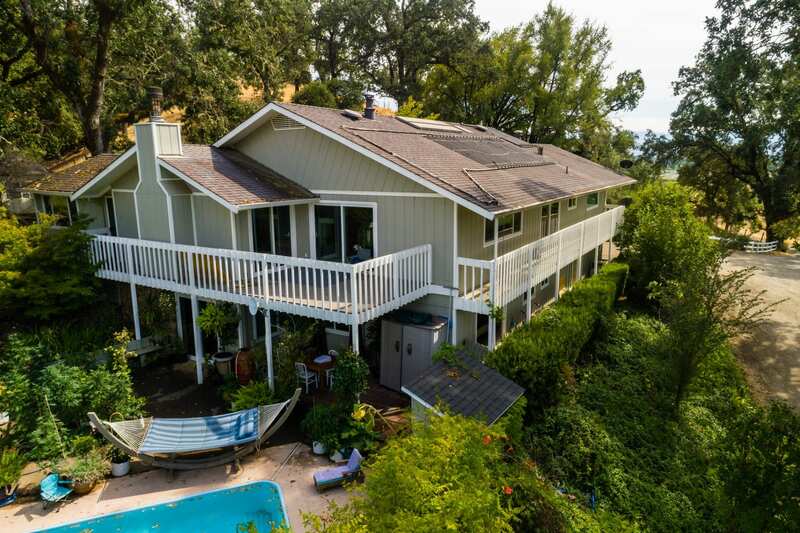 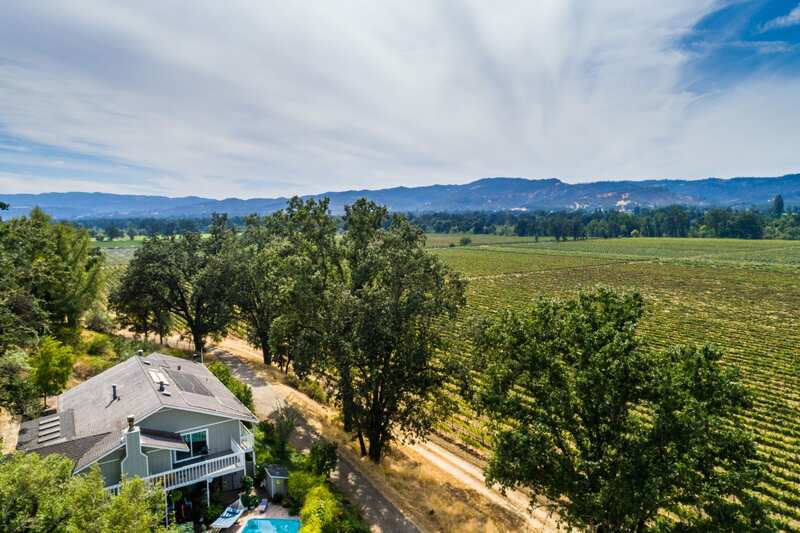 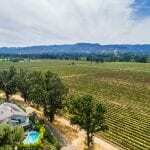 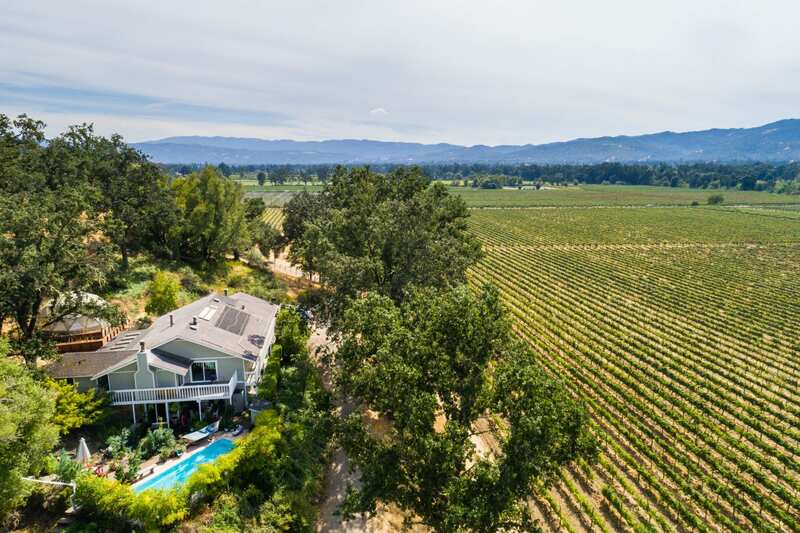 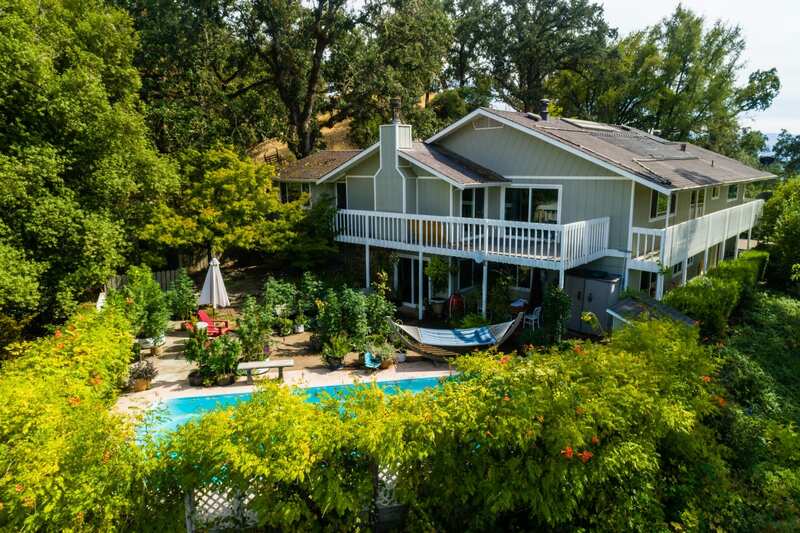 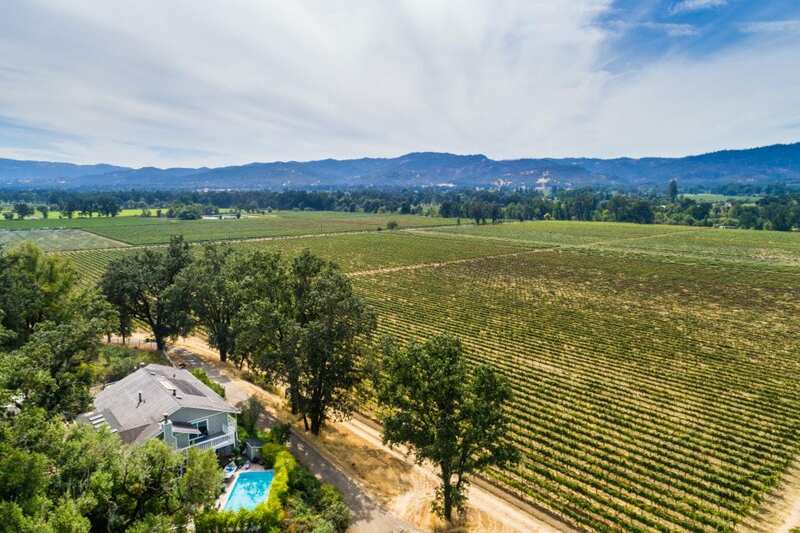 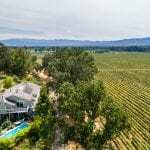 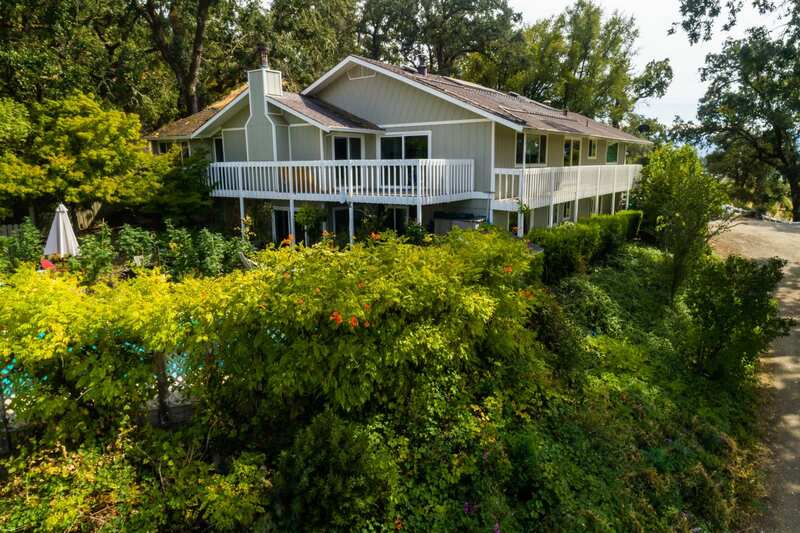 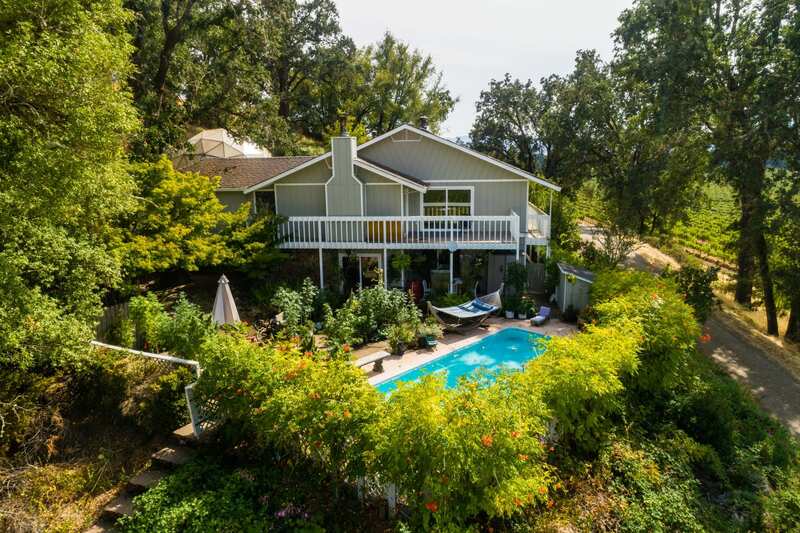 This 43 +/- Russian River frontage vineyard estate features a remodeled 4,772 square foot residence with vineyard views and many upgrades/amenities: new windows and doors, renovated kitchen and bathrooms, media room with projector big screen and surround sound, gym room, hot tub, pool and 600 bottle custom wine cellar. 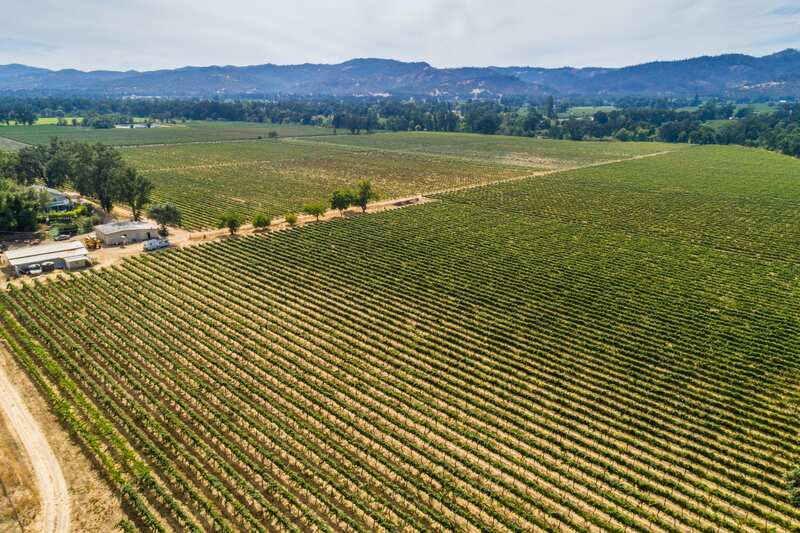 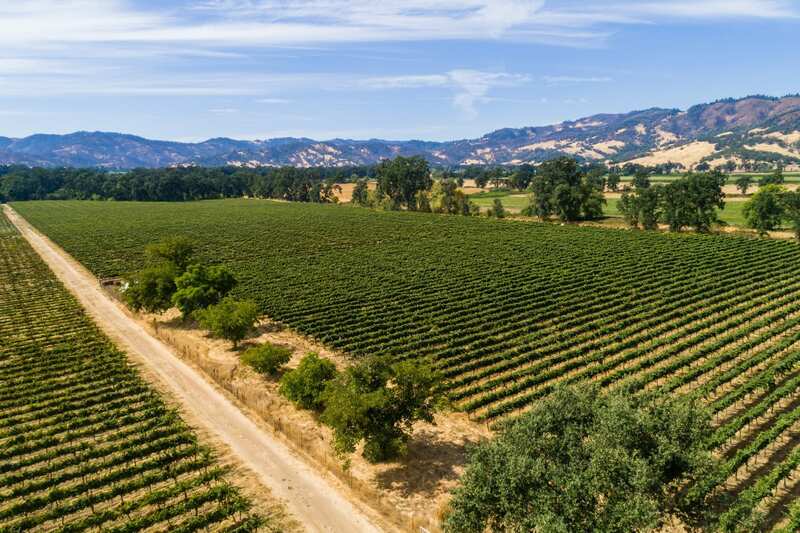 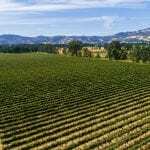 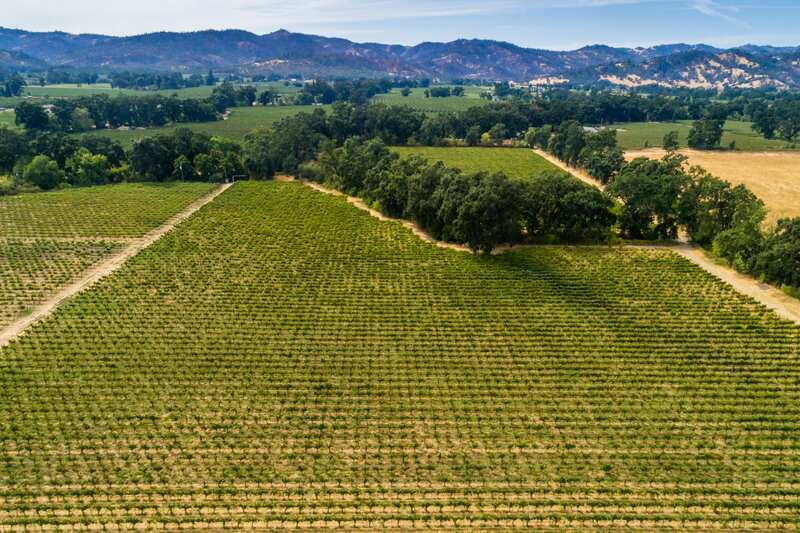 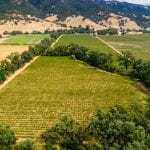 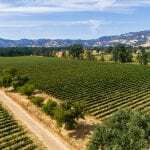 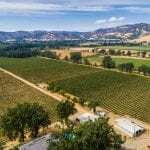 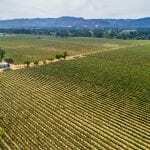 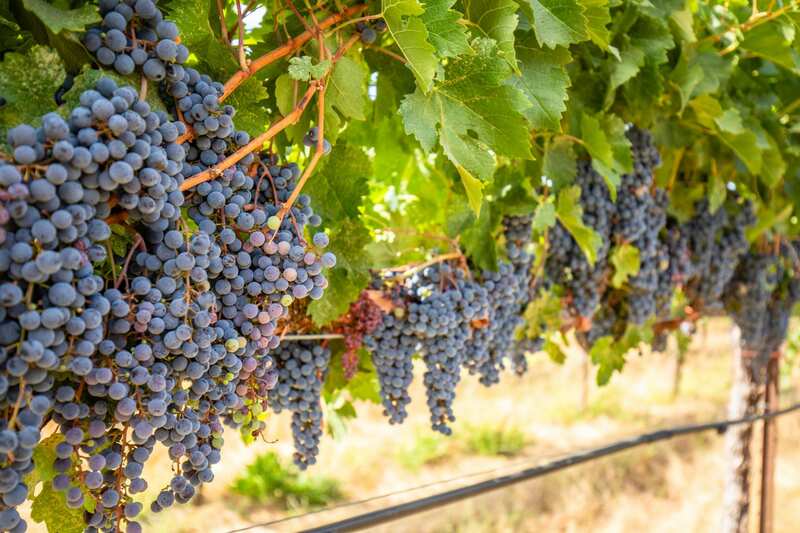 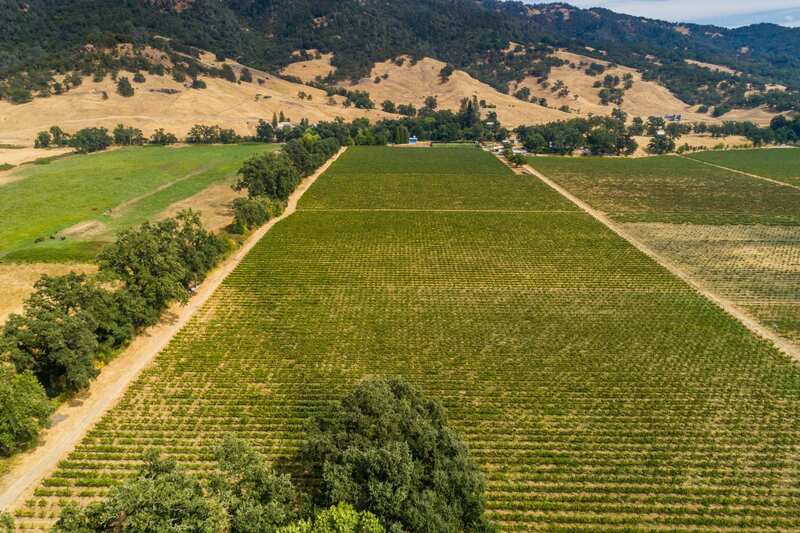 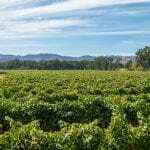 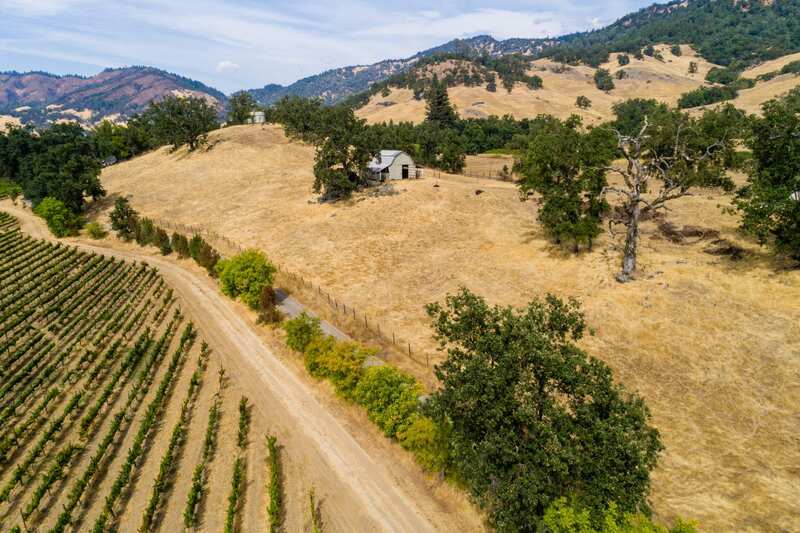 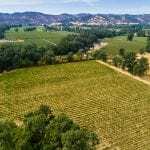 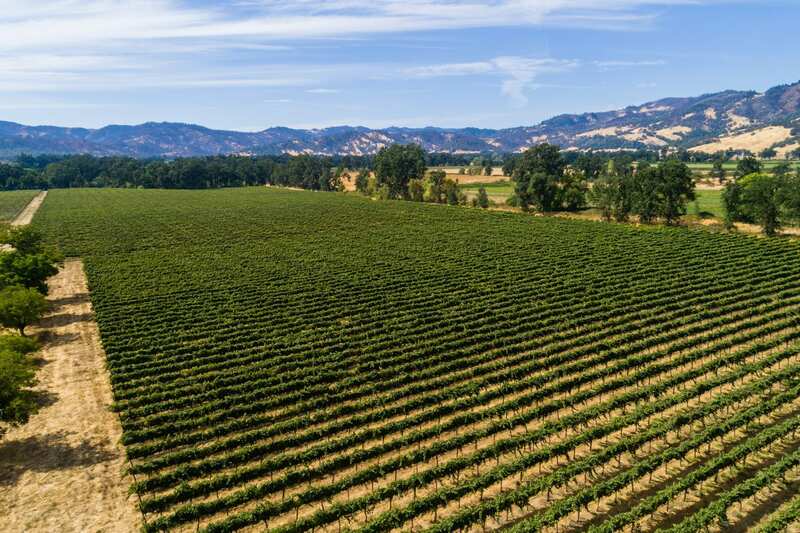 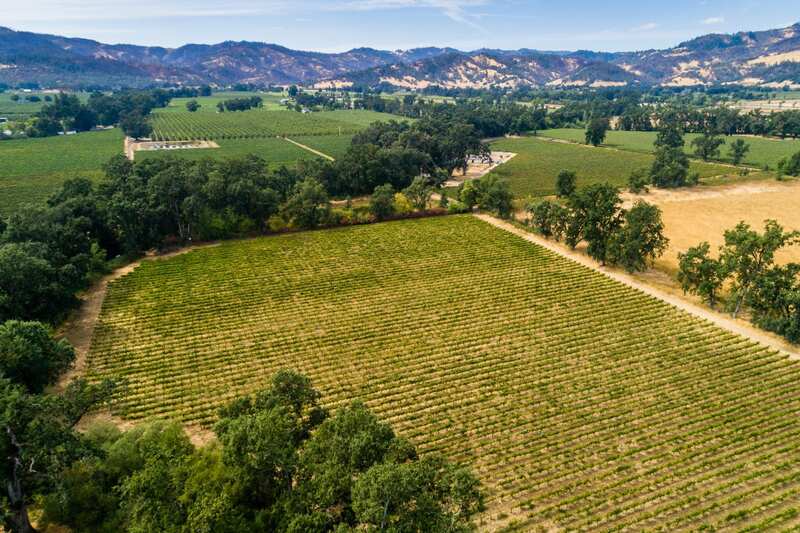 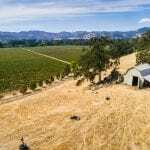 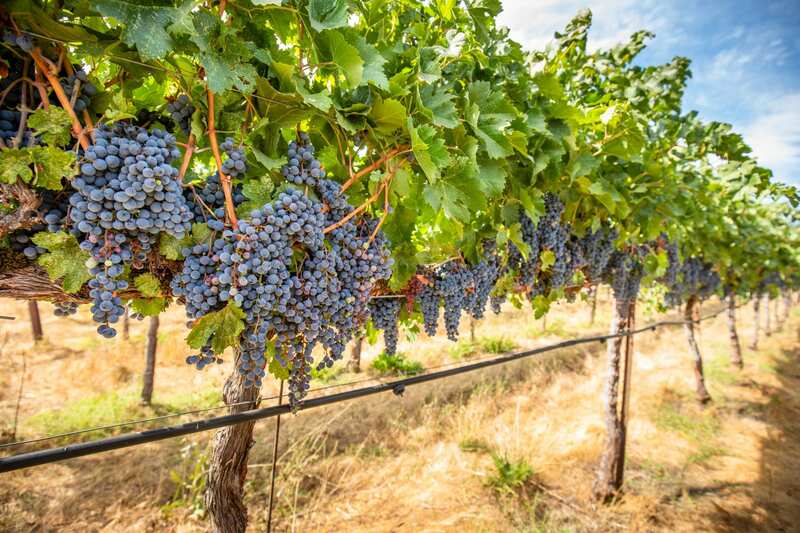 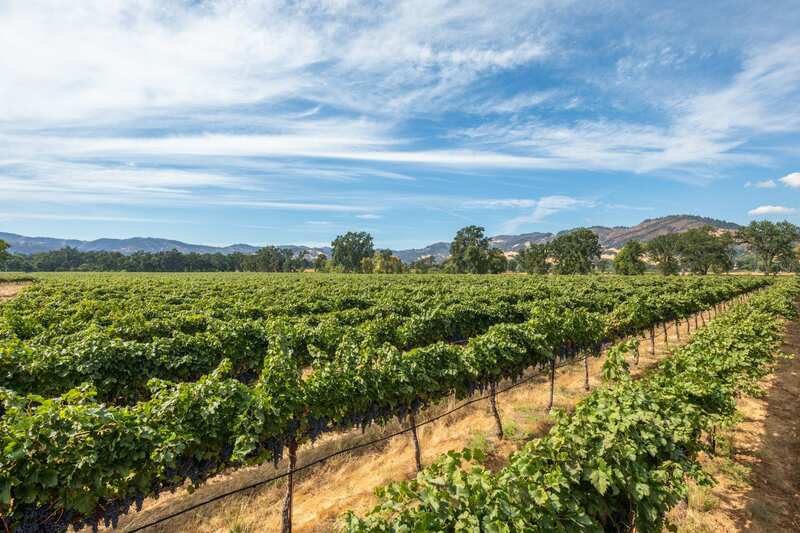 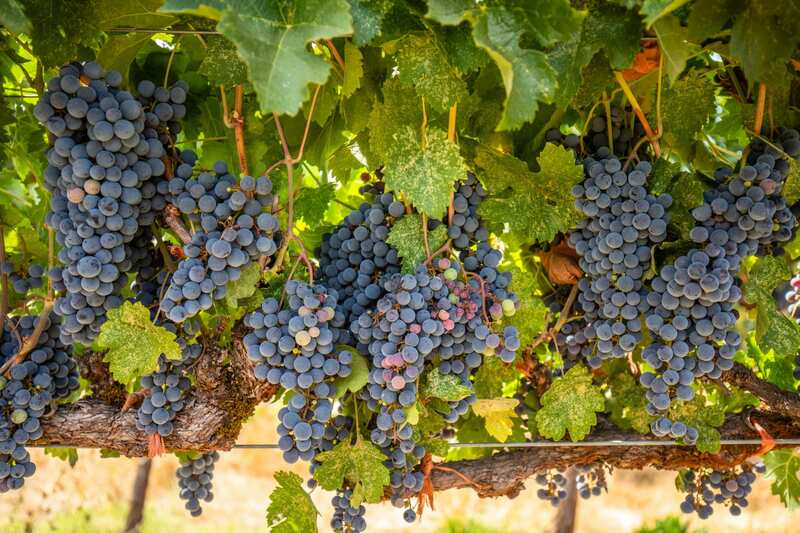 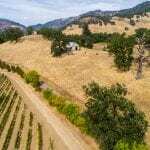 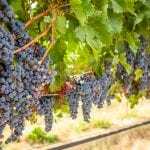 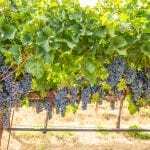 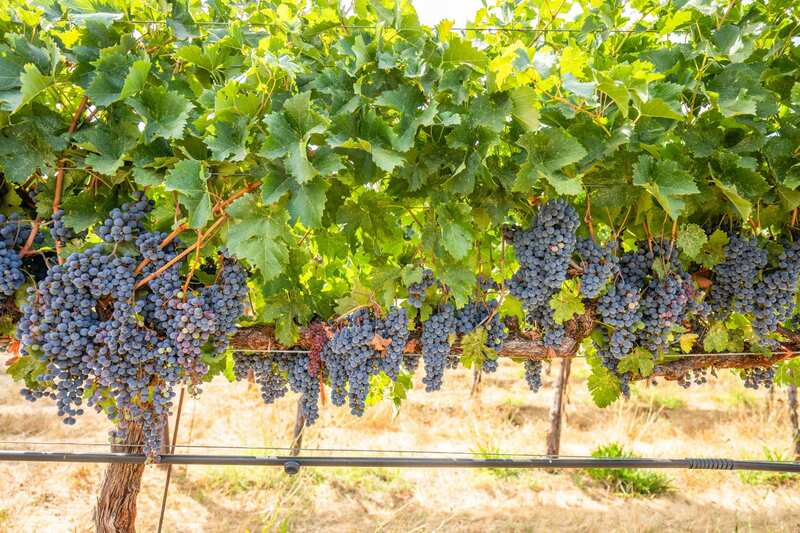 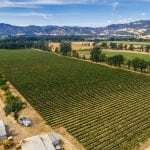 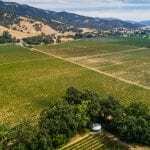 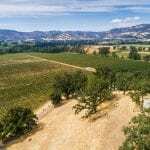 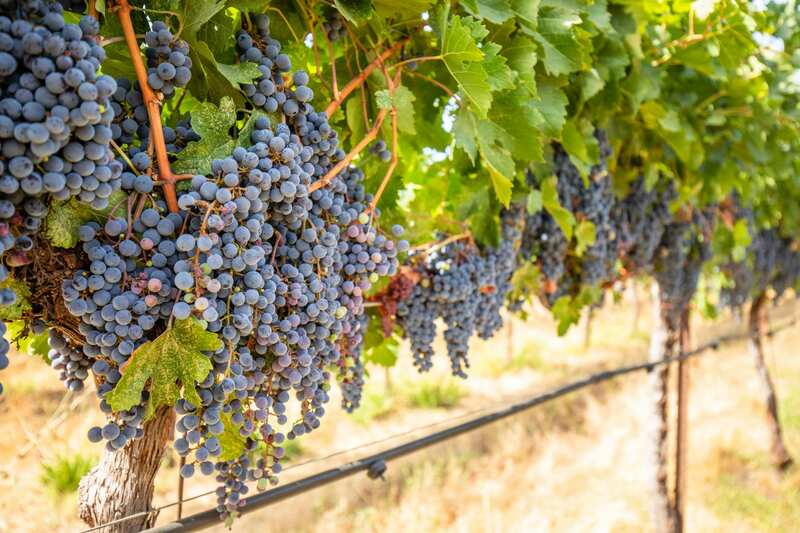 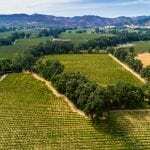 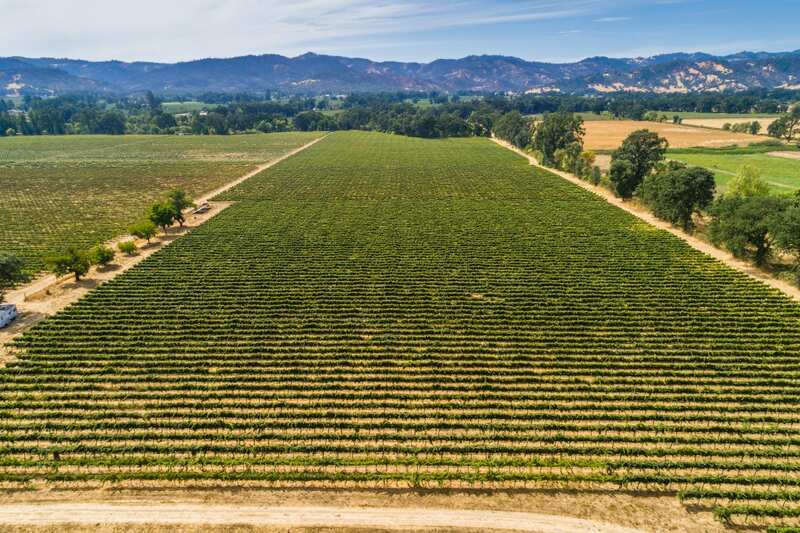 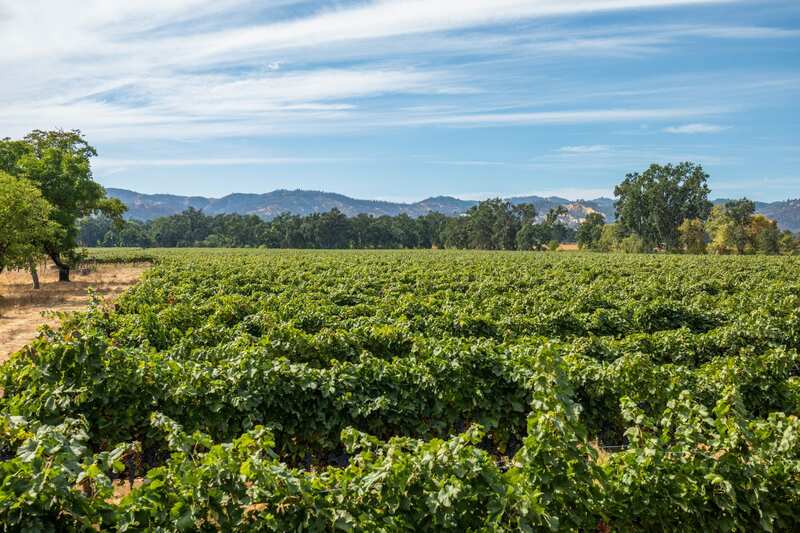 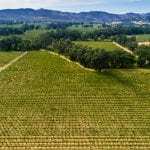 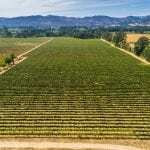 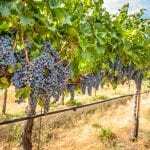 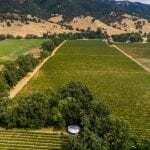 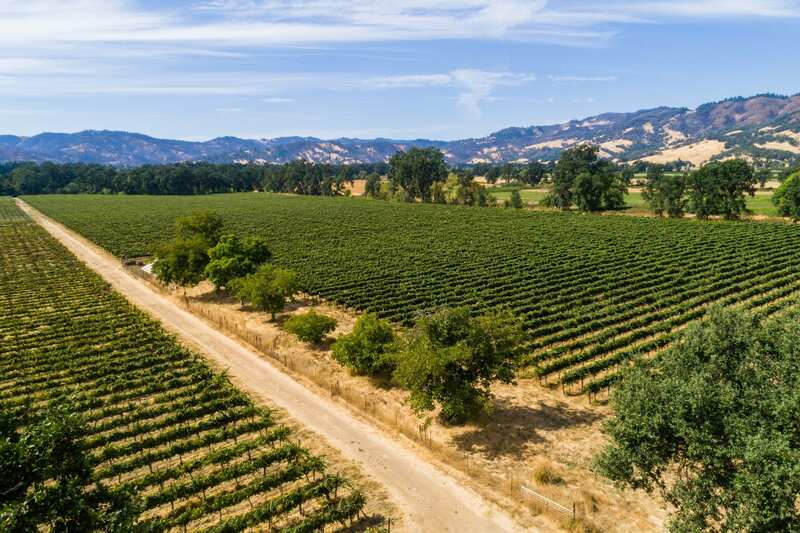 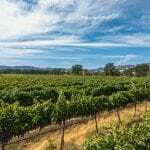 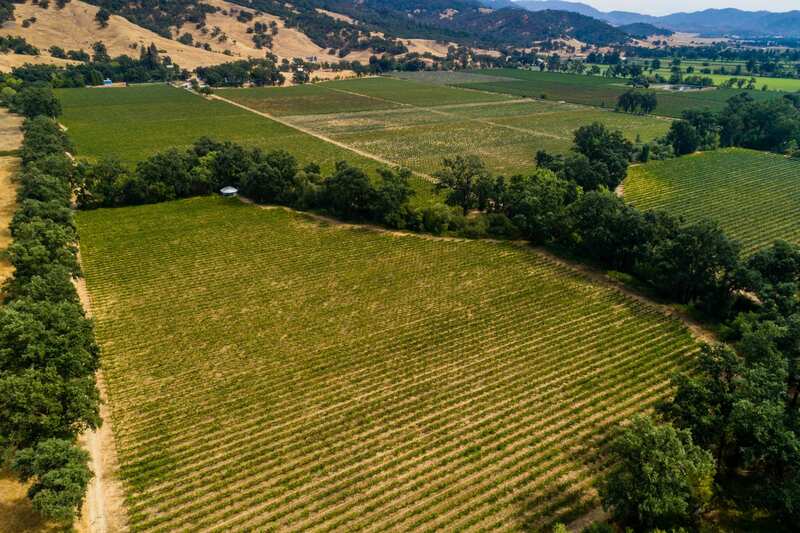 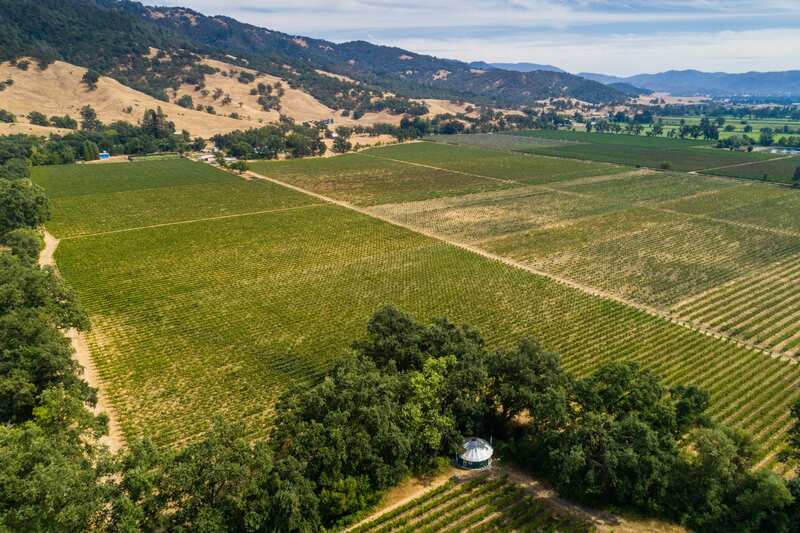 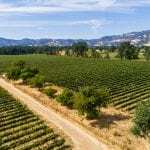 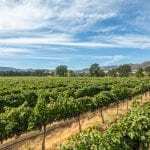 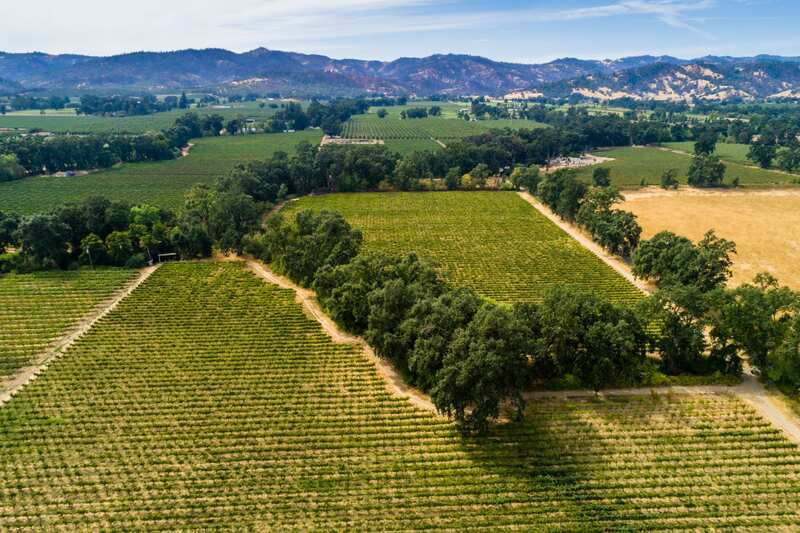 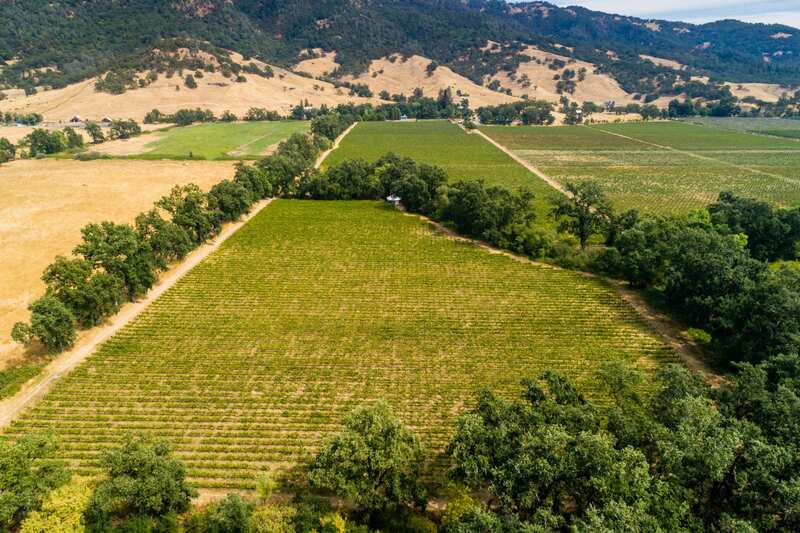 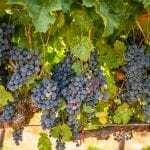 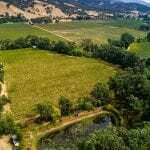 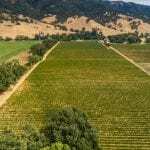 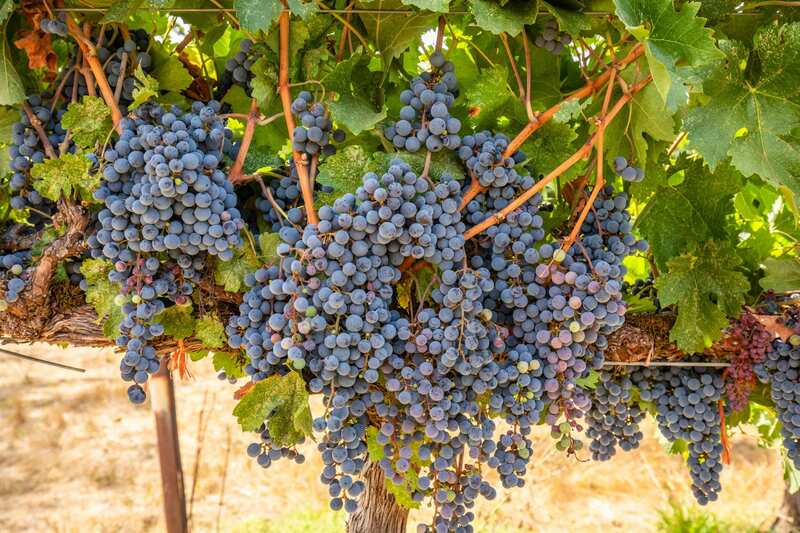 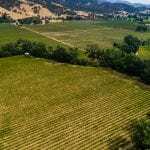 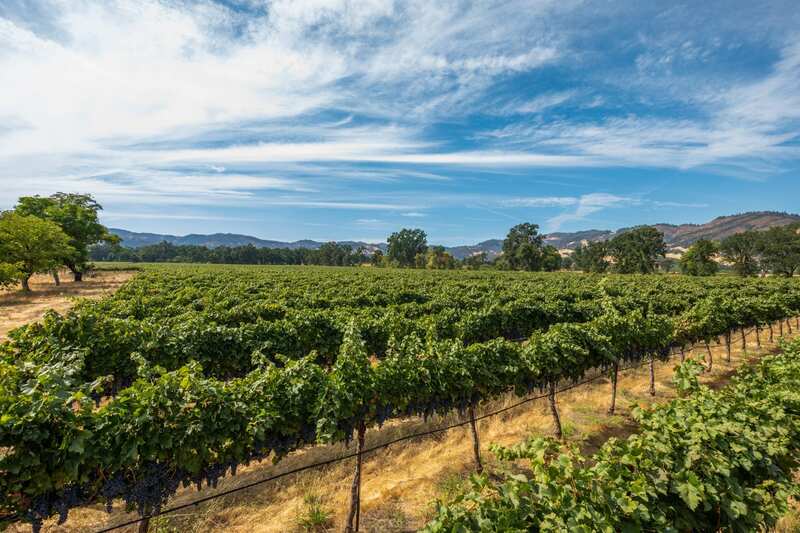 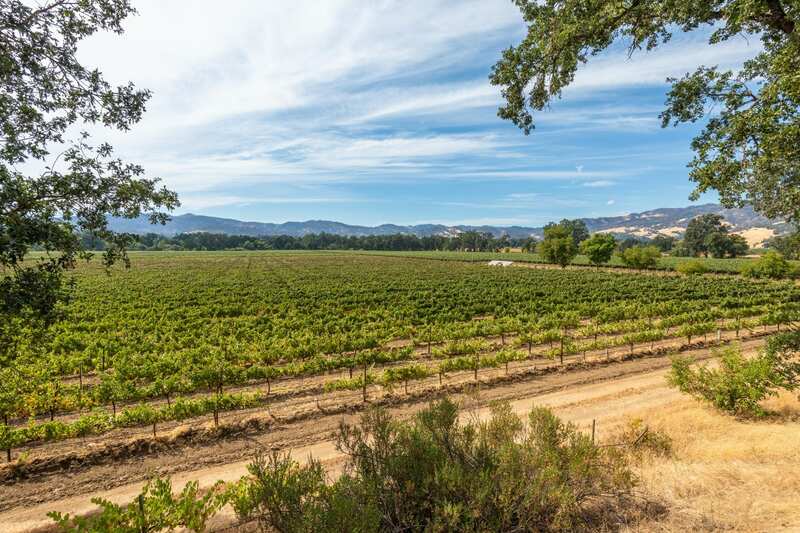 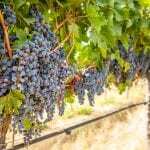 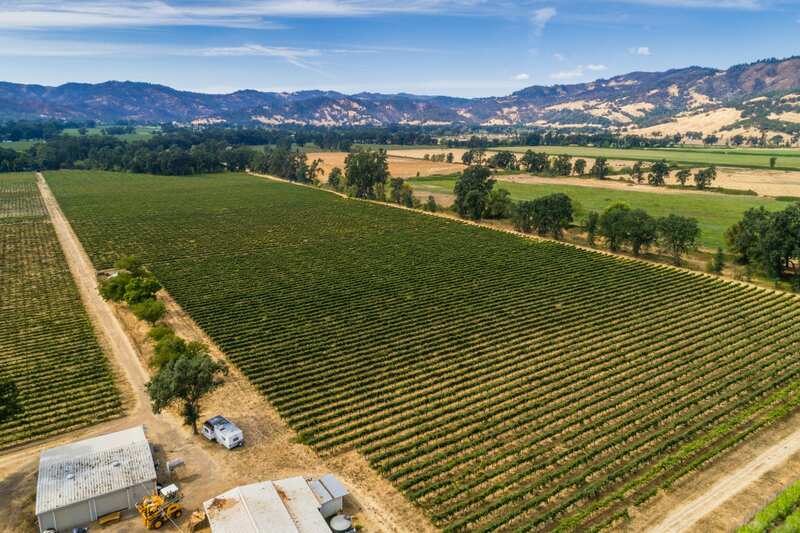 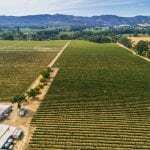 The 32+/- acre estate vineyard is planted on fertile Russian River bottom soils and features Chardonnay and Merlot, automated drip irrigation, frost protection, water rights from the Russian River, Potter Valley irrigation district water, and 4 wells. 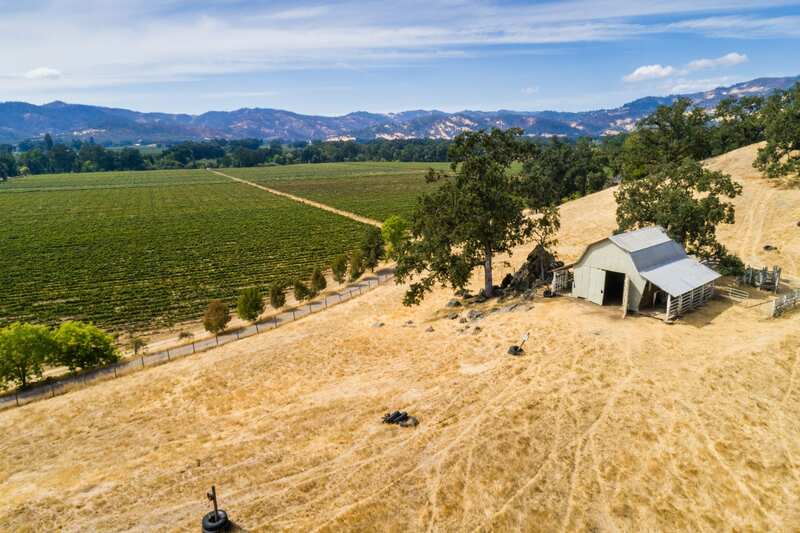 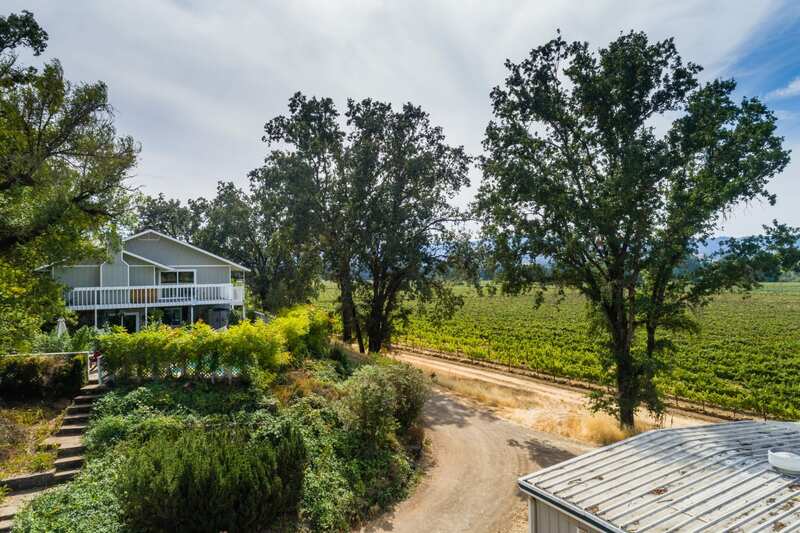 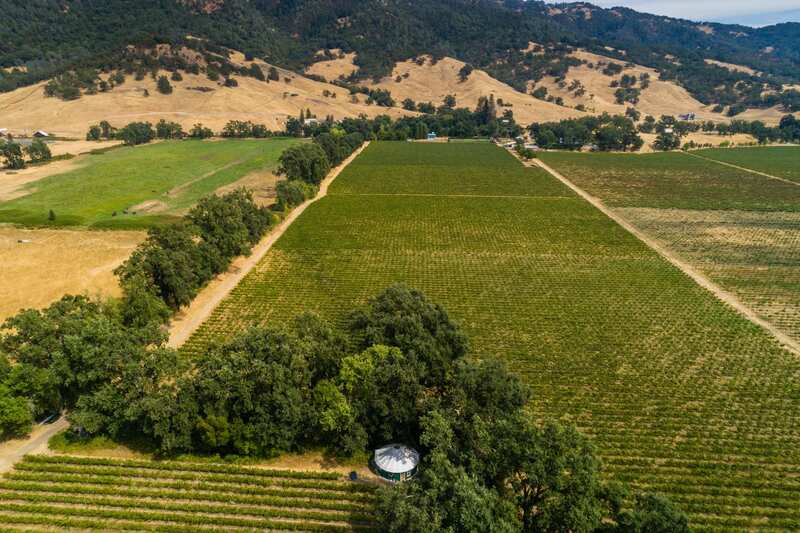 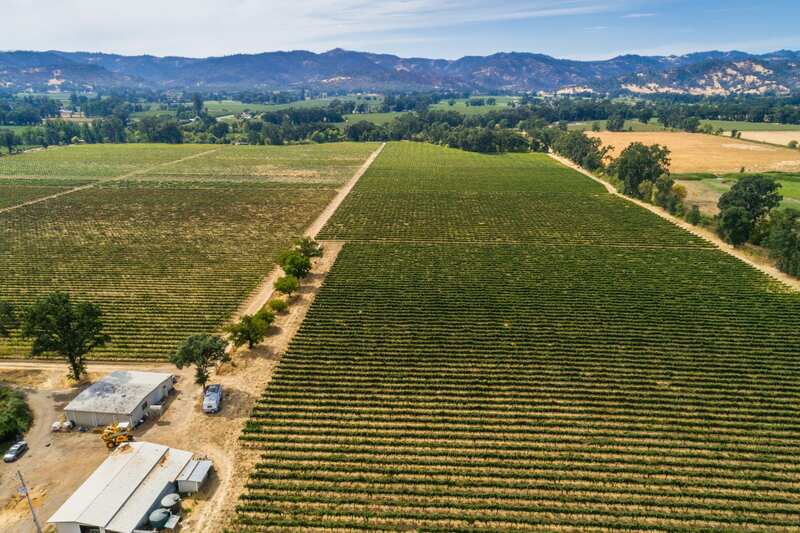 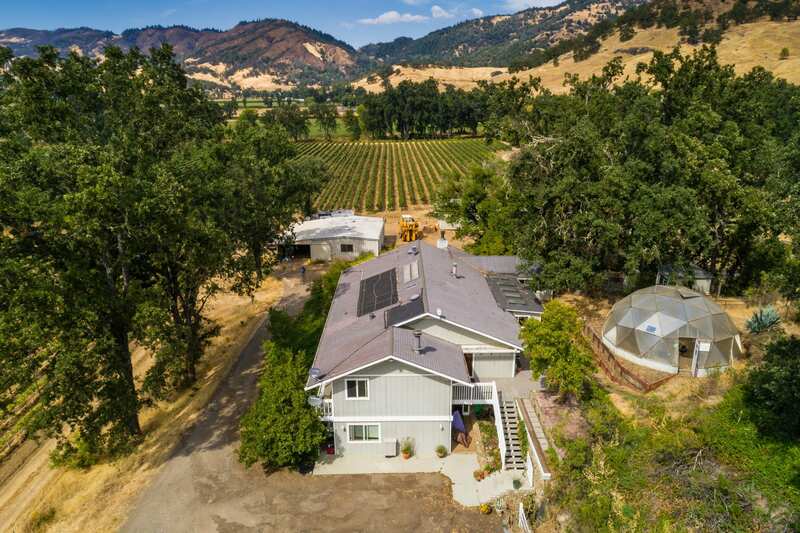 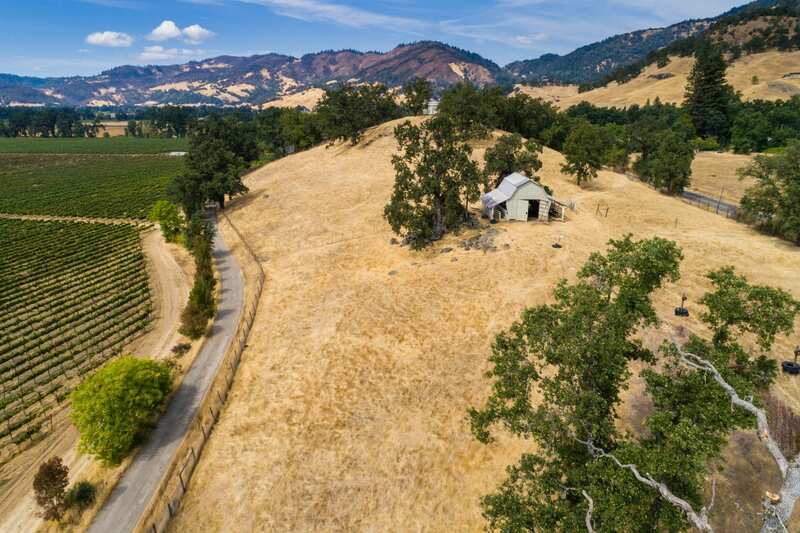 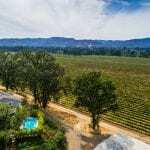 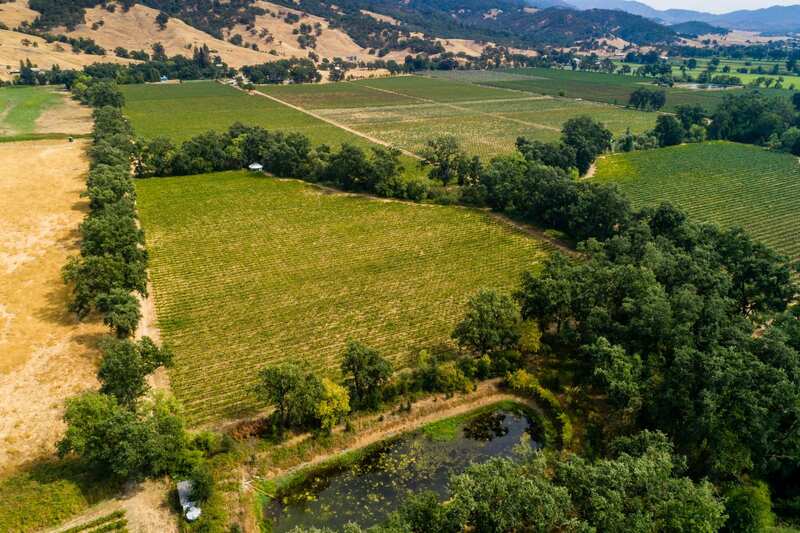 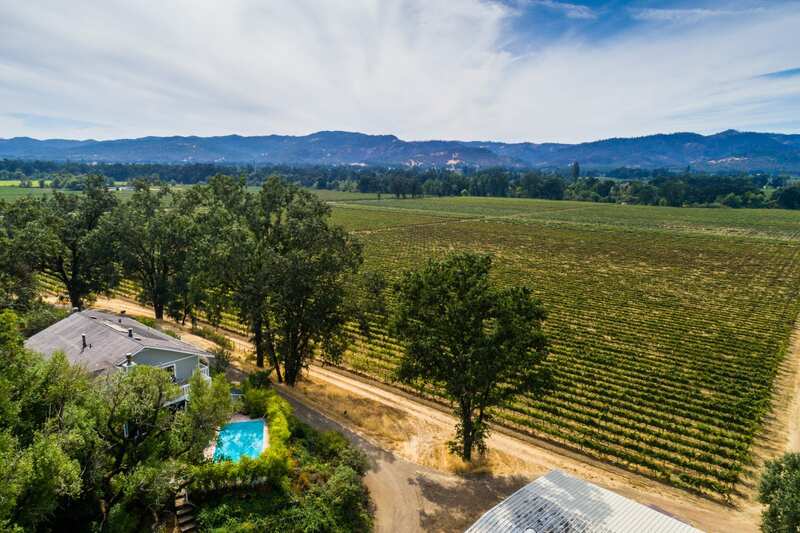 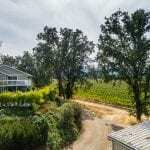 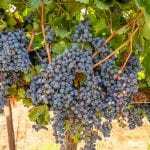 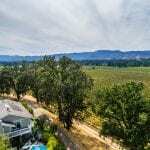 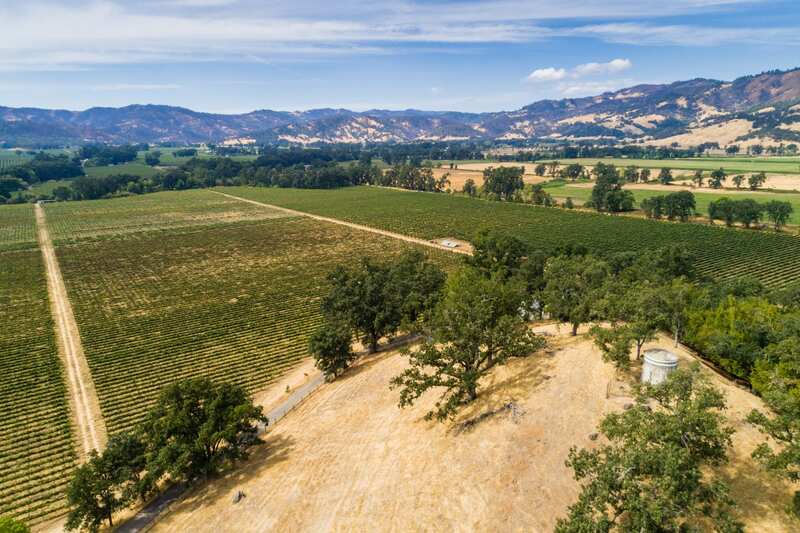 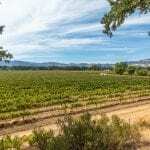 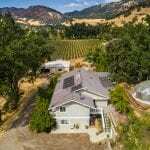 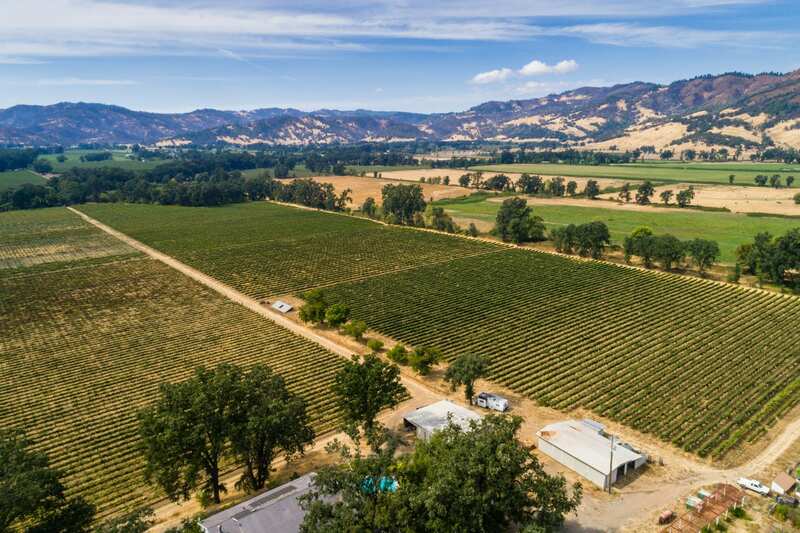 More features include a 2 bedroom, 1 bathroom guest home currently occupied by the vineyard manager’s family, solar power station (PG&E grid connected), shop, greenhouse, barns, and more. 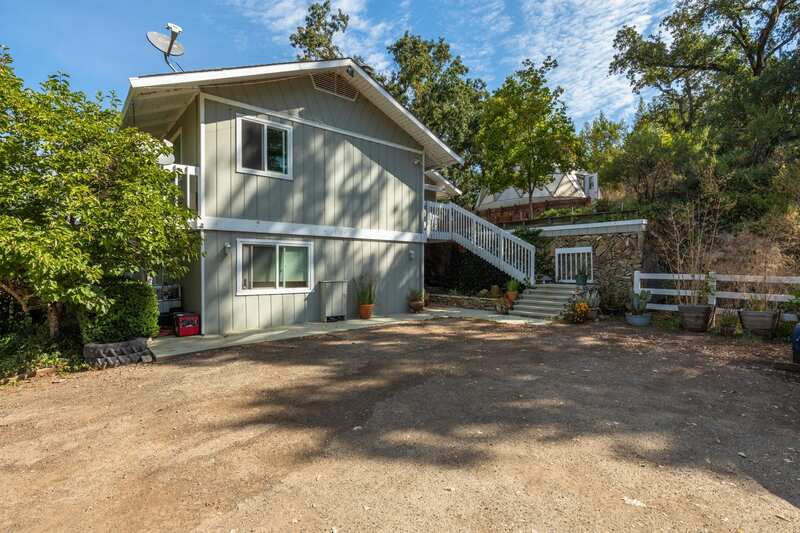 The property is fenced and cross fenced for animal enthusiasts, and there are approximately 5 acres of hillside pasture. 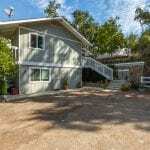 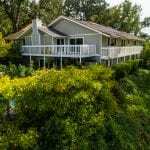 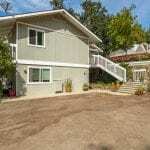 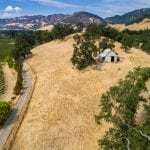 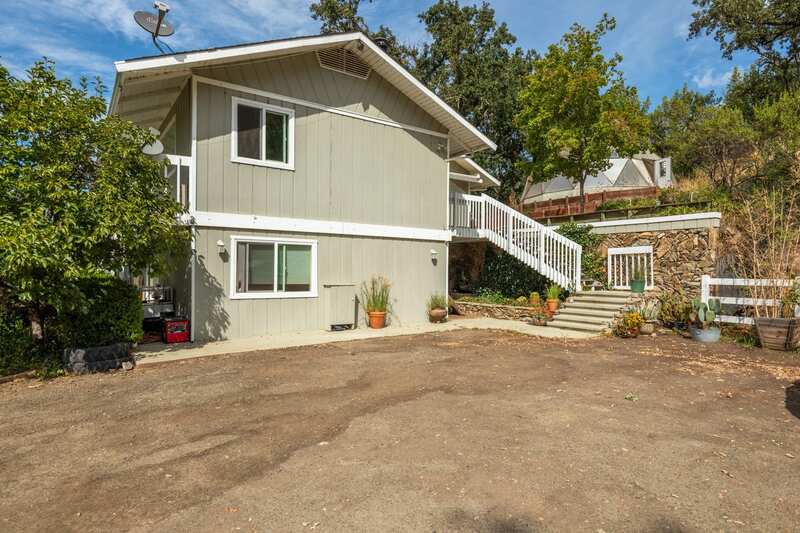 The property is fenced and cross fenced for animal enthusiasts and there are approximately 5 acres of hillside pasture.